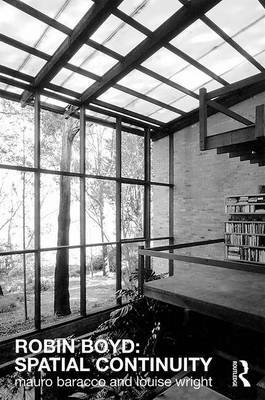 Australian architect Robin Boyd (1919-1971) advocated tirelessly for the voice of Australian architects so that there could be an architecture that might speak to Australian conditions and sensibilities.His legacy continues in the work of contemporary Australian architects yet also prompts a way forward for architecture particularly in relationship to the landscapes they inhabit through a quality of continuous space found in his work where the buildings are spatially reliant and sympathetic to the places they occupy. A selection of 22 projects are documented comprehensively in this book for the first time. This slice through Boyd's body of work reveals a gifted, complex and contemporary thinker.